Under new leadership and approaching their 40th anniversary, ABS approached M&R Marketing to re-brand their firm from the ground up. This included their messaging, logo, website, print material, and the creation and implementation of a comprehensive marketing plan as they positioned themselves for the next 40 years in an evolving industry. Wesleyan College sought the services of M&R Marketing to create a comprehensive marketing plan to assist with recruitment, retention, and brand awareness. When Dr. Langford left his current practice to launch Langford Allergy, he had zero online presence and needed to quickly scale his business. Four years later, he operates five offices in five different cities and our digital efforts have generated over two million impressions. Navicent Health Foundation was in the final half of their fundraising efforts for the new, state of the art $40 million Beverly Knight Olson Children’s Hospital. We were tasked with creating a promotional campaign to assist with donor relations and fundraising, with video as the centerpiece. 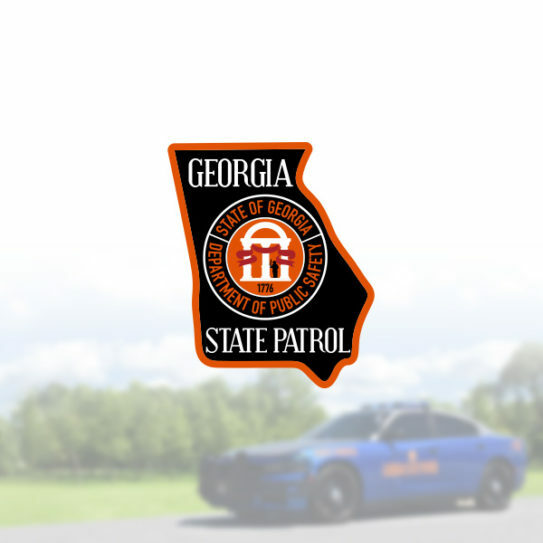 Georgia State Patrol was preparing for its new Trooper School and was having difficulty attracting interested classes. We were tasked with creating a marketing campaign that would increase their number of class registrants. Our campaign created a 47% increase in the average number of applicants per day. Mid State Pools is celebrating their 30th year and M&R has served as their marketing agency since 2015. As they looked to expand services and have a more concentrated focus of retail sales, we were challenged with launching a comprehensive digital campaign to attract clients. In 2015, as Middle Georgia State University was transitioning to a full-rebrand to promote their new University status, we were tasked with overseeing the design of a new .edu website. We launched the project by meeting with focus groups consisting of prospective and current students, allowing their input to direct the user experience. The topic of technology as a training platform in the educational and training space is heavily researched. Because Vizitech is at the forefront of this technology, they need to remain a trusted voice and thought leader in this space. We created three eBooks as a launch point for lead generation.